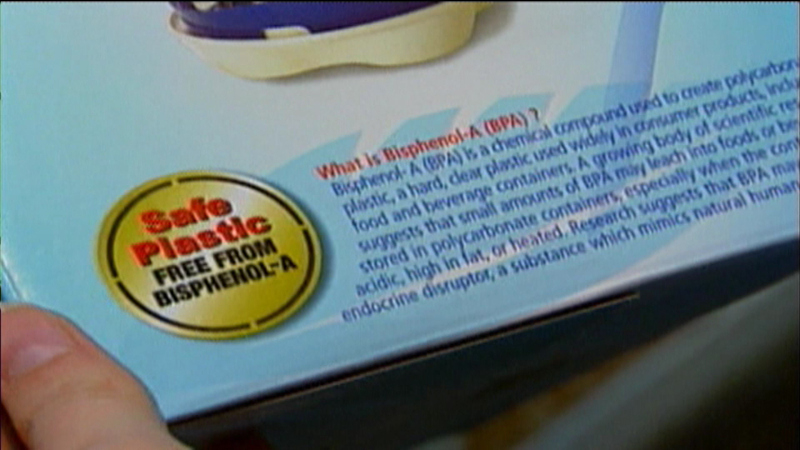 CHICAGO (WLS) -- A European food safety watchdog group says the chemical Bispenol-A, or BPA, poses no threat to children of any age, including those still in utero. BPA is used in plastic bottles. Previous studies linked the chemical to cancer, heart disease and infertility. In 2012, The FDA banned BPA in baby bottles but said there was no evidence to justify a wider ban.